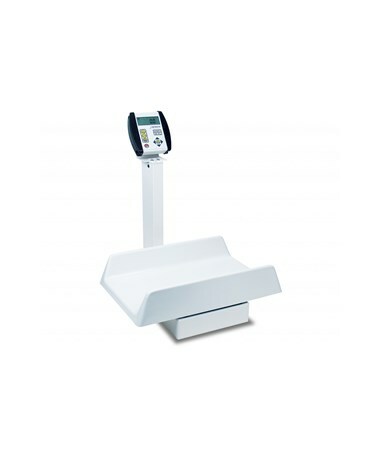 The 8435 Digital Pediatric Scale is an all American made portable scale featuring an easy-to-clean polystyrene tray that holds infants securely. The base is constructed from heavy-steel with a rust-resistant understructure. 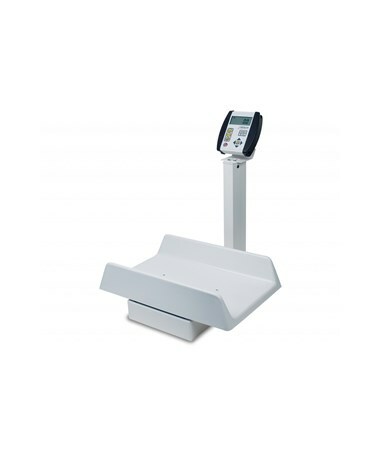 The 750 Digital Weight Indicator features an easy-to-use keypad and extra-large display perfect for patient weighing and viewing by the attending nurse, physician, or patient themself. 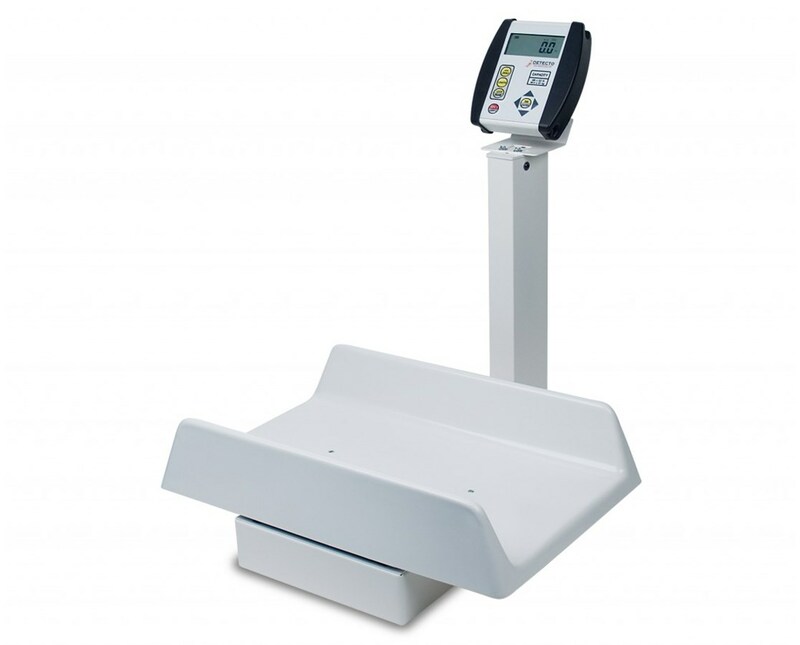 A quick and simple BMI calculator with a scroll feature to input height allows you the ease of BMI calculation when you require it. The durable design and easy-to-replace “AA” batteries make the 750 perfect for all clinics, hospitals, and physician offices'. 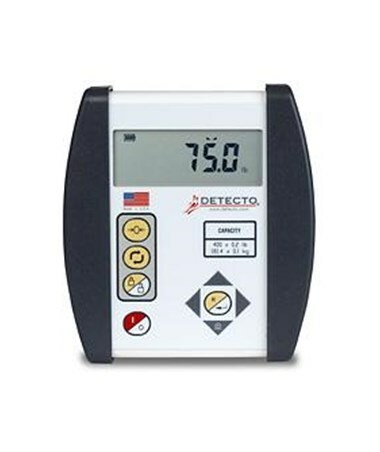 A RS232 serial port provides EMR/EHR connectivity for efficient patient record keeping.